2 George Yard, Lombard Street. 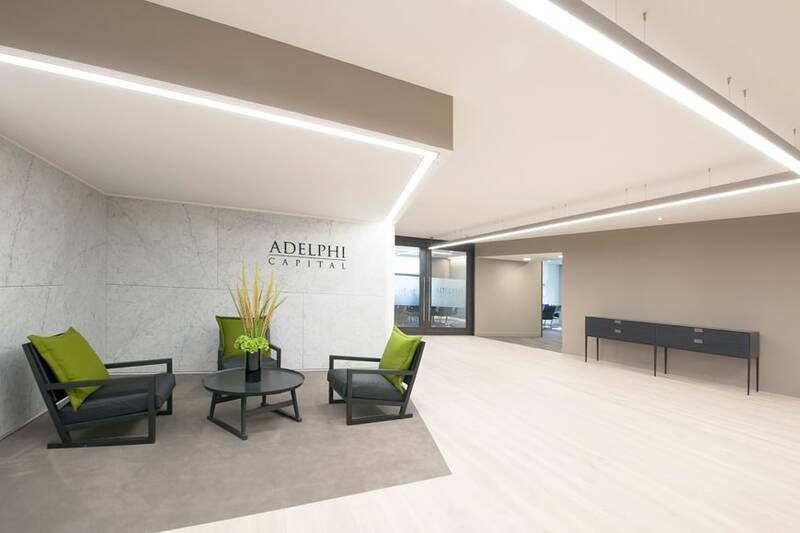 The business occupies the 11th Floor in the building and due to the opportunity to sign a longer term lease the business decided to refurbish their current space to run in line with a new lease. 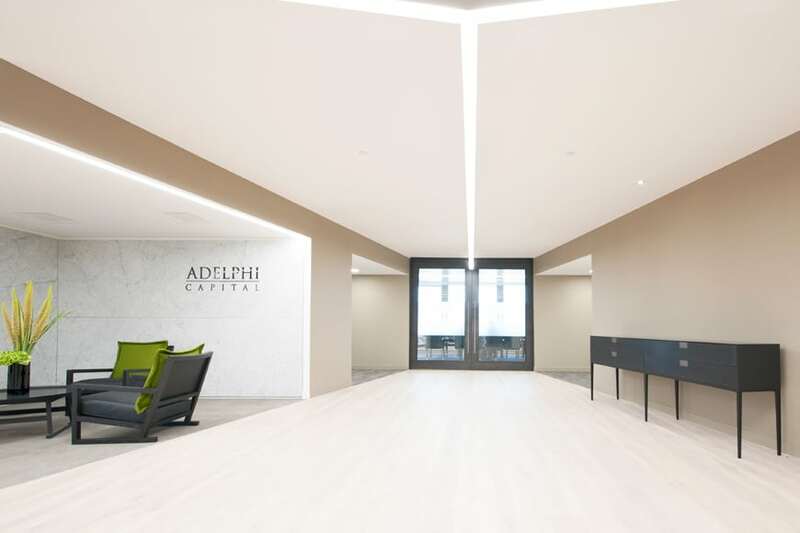 During the refurbishment Adelphi moved to the 12th Floor of the building which was vacant at the time. 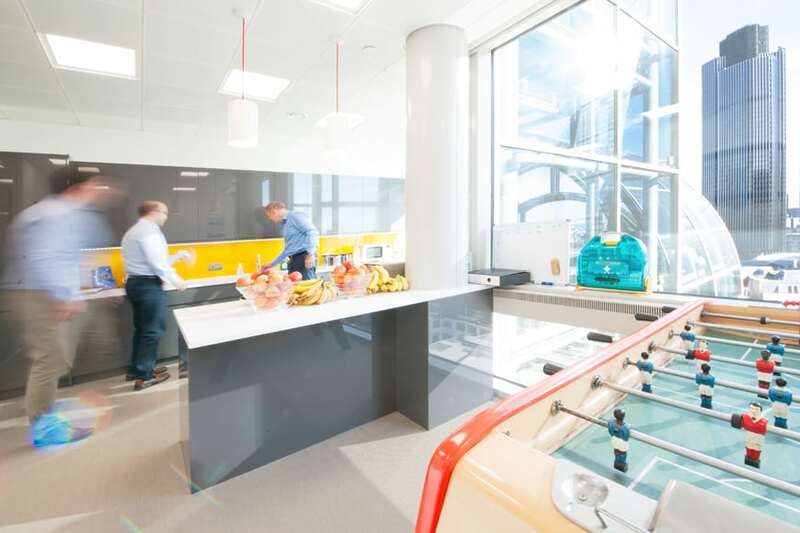 After 12 weeks all staff and facilities moved back down to the 11th Floor. PSG acted as cost and project management consultants for a total period of 10 months while the project was undertaken.